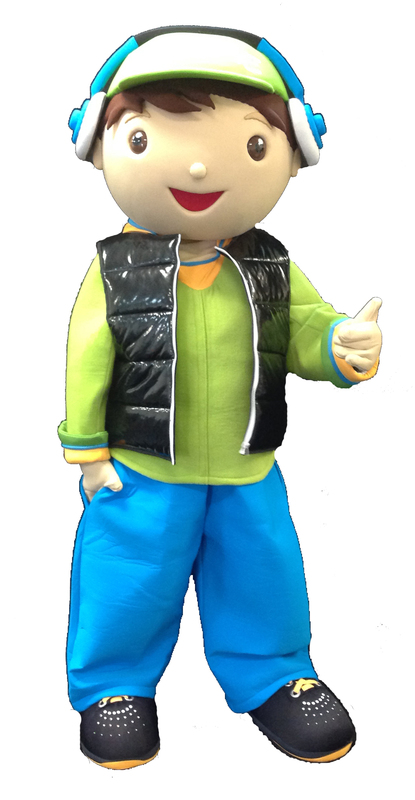 Are you looking buy mascot costumes but have a tight budget? Gogo Fish offers a 100% Australian made budget mascot production level! Starting from $1000 we can create part or whole custom made mascot costumes for your organisation. This now makes it affordable to shop locally for an Australian mascot, ideal for school mascots, team mascots and promotional mascots for any sized business. Don’t have a mascot design? No problem! Gogo Fish offer a free concept design service with your mascot quote. We deliver anywhere in the world so if you’re searching for custom made costumes Sydney, mascot costumes Melbourne, costume maker Adelaide, mascot costumes Brisbane, or of course mascot costumes Perth, Gogo Fish are the right team for you. Contact us today to discuss your next promotional mascot needs on info@gogofish.com.au or phone 0428 447 580.